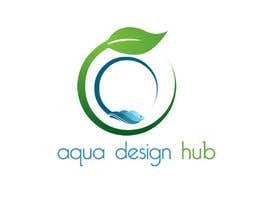 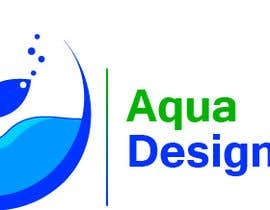 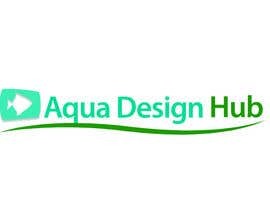 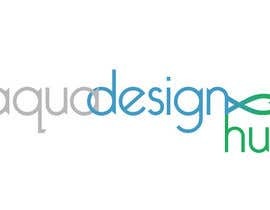 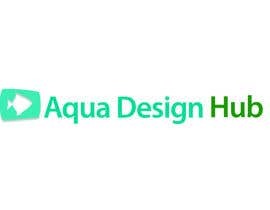 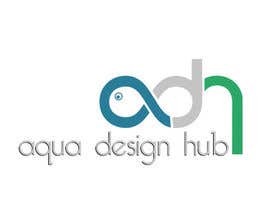 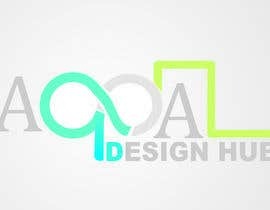 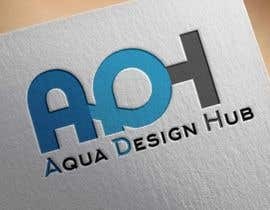 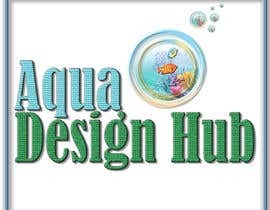 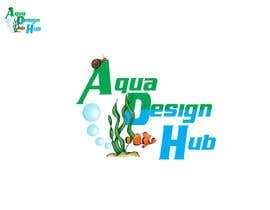 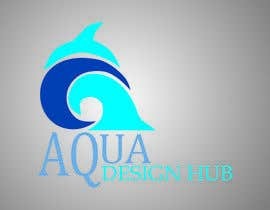 I need a creative logo designed for my brand which is Aqua Design Hub. My Brand deals in with Nature Aquarium means Aquarium with Aquatic Plants and fishes. 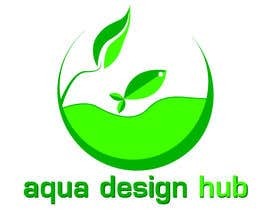 We design nature ecosystem with aquatic plants and tropical fishes. 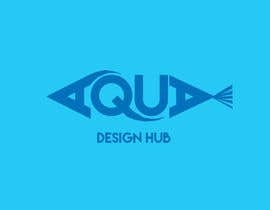 please rate and review entry #12 . 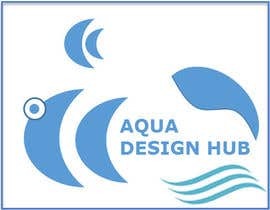 Fish Design #10 please check it! 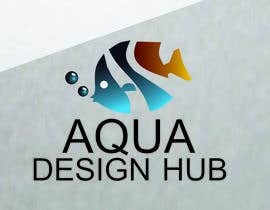 This is the first fish design created till now for aqua, so keep your eyes open for copycats.